We recommend the hotels below, which offer special rates for ACML attendees. If you reserve a room, please fill out the reservation form and send it to the person in charge. Hotel reservation is due on September 30, 2017. 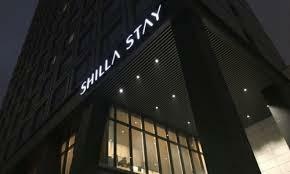 Shilla Stay, a new brand of the Hotel Shilla, is neighboring the Yeouido financial district and Hangang River Park. The hotel has modern and delightful cafe for meals on the 2nd floor. A breakfast of freshly-baked croissants and Italian COVA coffee is the best choice for business travelers. Reservation Form here. Refer to more information below. 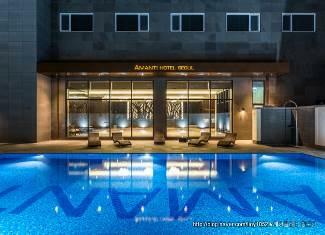 This four-star hotel is within close proximity of Hongik University and Yoido Full Gospel Church. You enjoy recreational amenities including an outdoor pool and a fitness center. Additional features at this hotel include complimentary wireless Internet access, concierge services, and wedding services. Reservation Form here. Refer to more information below. 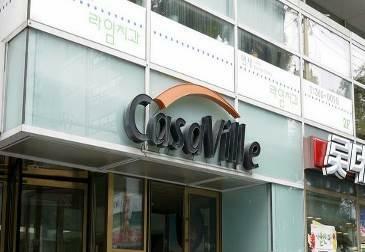 Offering high quality accommodation in the shopping, nightlife, restaurants in Seoul, Casaville Shinchon Residence is a popular choice for both business and leisure travel. From here, guests can enjoy easy access to all that this vibrant city has to offer. For those of you who want to go a bit far, Shinchon, Shinchon Station, Ewha Womans University Museum is an attraction for some visitors. Reservation Form here. Refer to more information below.